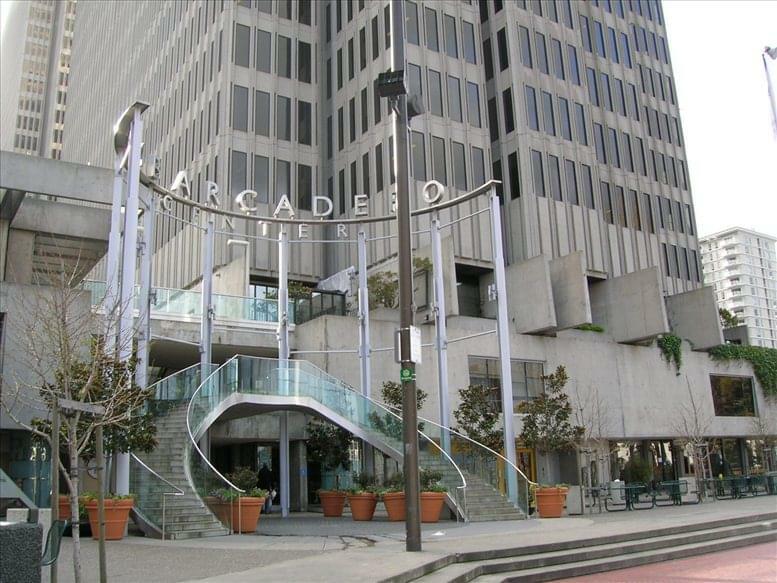 The building is a striking landmark with a unique 'bay window' architectural style, which represents the ultimate in location, tenant comfort and services as well as quality of materials and finishes. 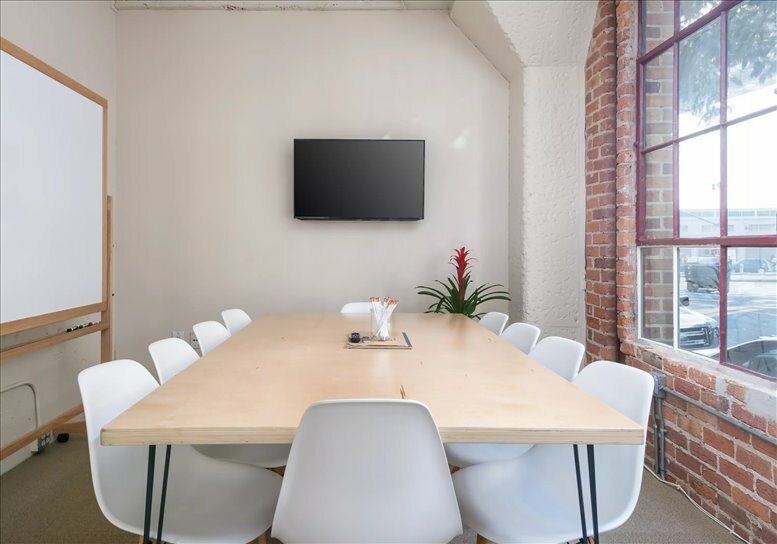 Providing 100 offices with an average of 165 sq ft per office you will have access to three conference rooms as well as a copy room and a café where tenants can enjoy networking, watching the news or just peruse the local papers. 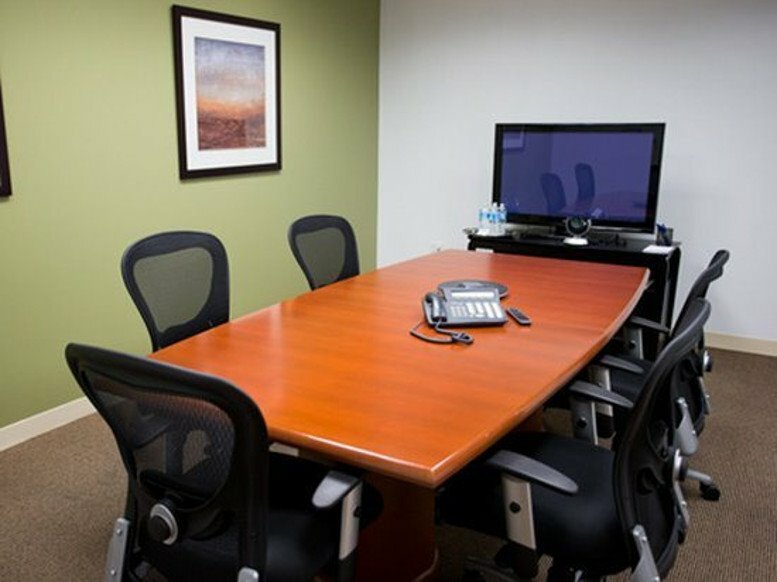 Category-5 cabling is wired to each office to provide high-speed Internet access as well as reliable telecommunication services. 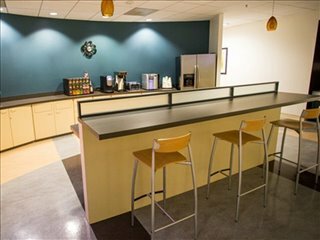 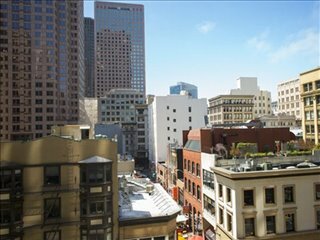 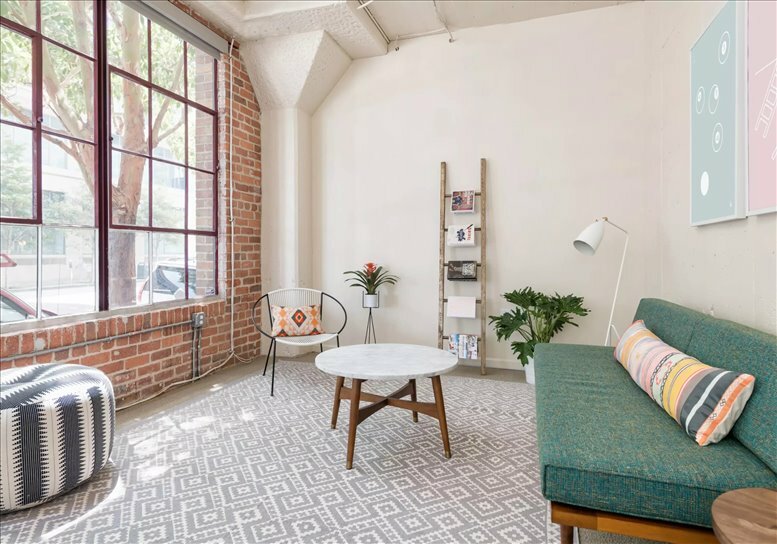 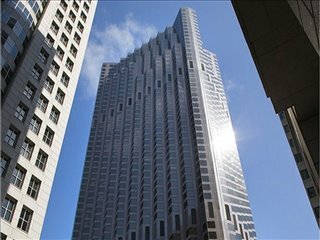 Located in the heart of San Francisco's financial district, with easy access to retail and residential centers, as well as public transportation. 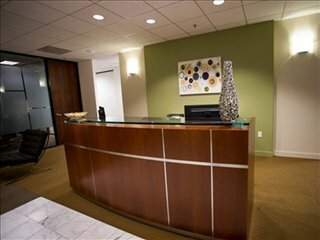 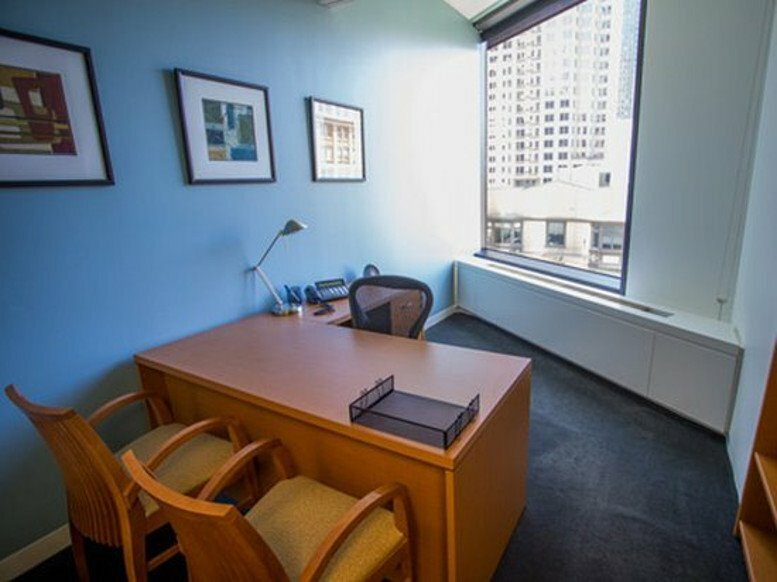 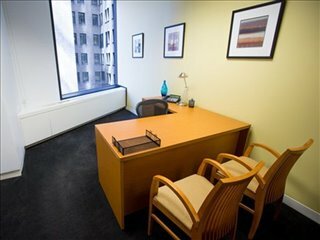 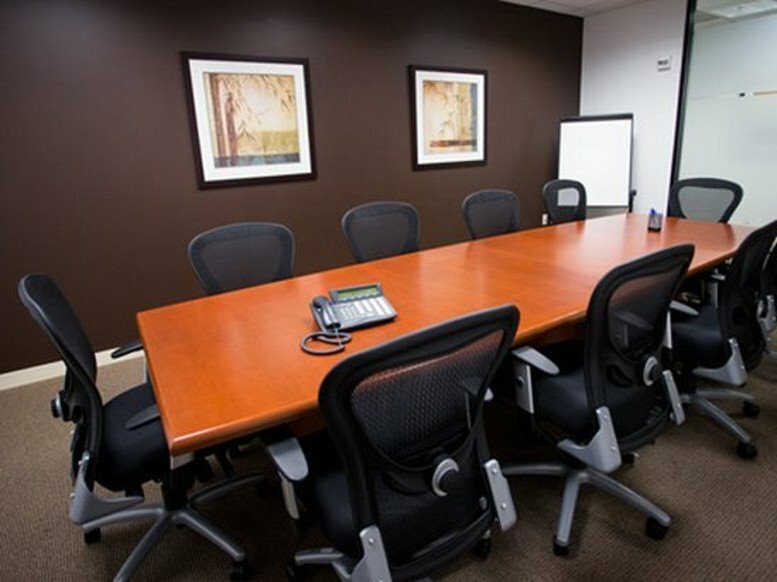 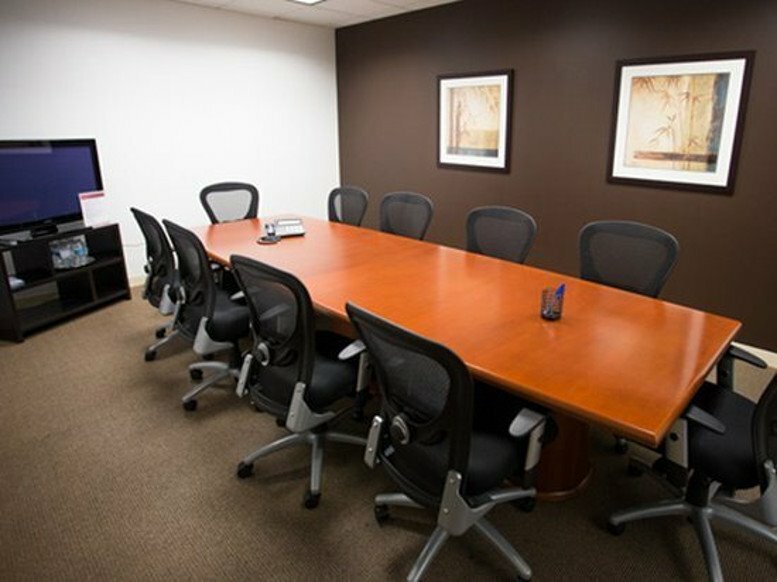 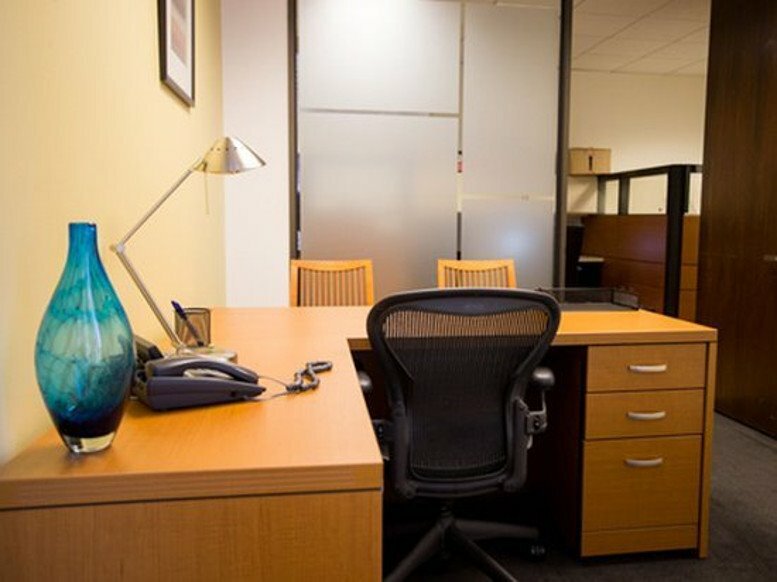 This office space on 580 California, 3rd Fl, San Francisco is available immediately. Details and prices are available by calling 1-877-693-6433 or by submitting the inquiry form.